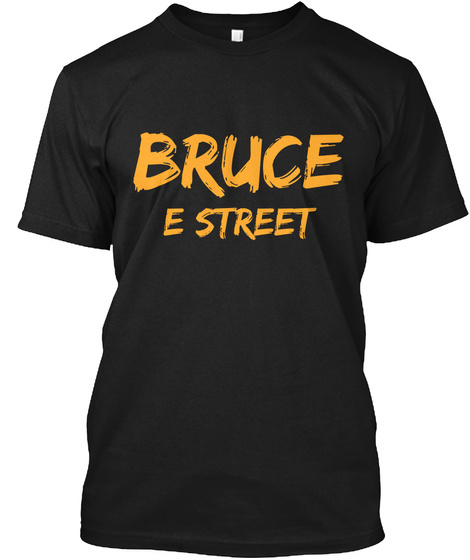 You can now, officially and finally download Bruce's concerts by clicking here. This is the site where you can download either a FLAC or MP3 version of the show for $15 or $10 respectively. So far, reading a few comments on Springsteen fan boards the reviews are mixed. Some were expecting much better quality and some say that it sounds great and just fine to them. Everyone is going to have different reactions as they have their own expectations. I would expect the quality to get at least a little bit better as this is their first crack at doing a mix of a downloadable show. If you downloaded the first show, let us know how you liked the quality by tweeting at us @blogitallnight or by e-mailing us! We would love to hear what you think.